Our friend Matt Savelkoul joined us for this week’s podcast and after some talk about how he came to atheism, we got down and dirty with Dr. Who. We talked about all the ways the show is presented as existing in a secular universe. The whole conversation gets pretty geeky. That, of course, is the whole concept behind the podcast so I think we were pretty successful. 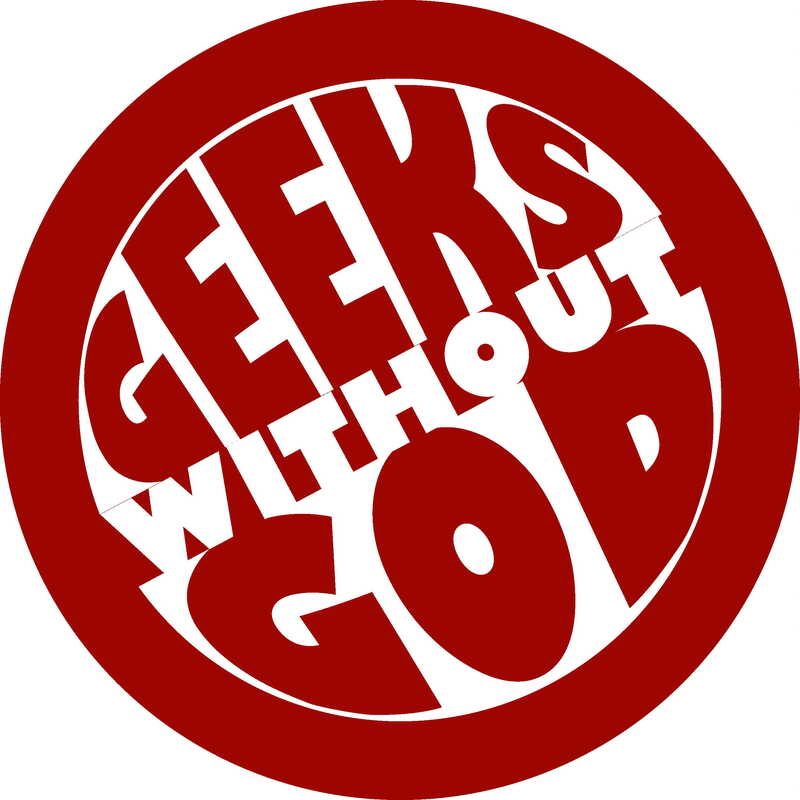 Even if you aren’t a Who fan, it is a great conversation about secularism in popular media. And Dr. Who. We do talk about Dr. Who. Quite a bit.